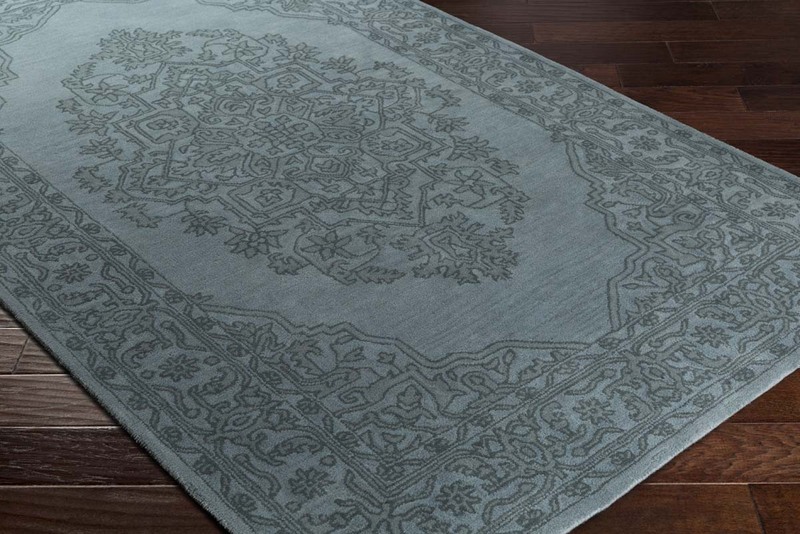 Upholding a timeless, elegant style of design that has been the centerpiece of divine d? 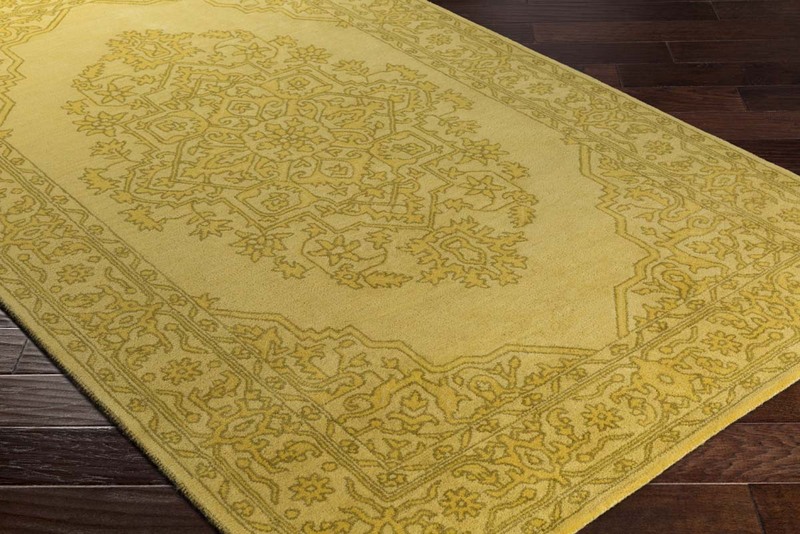 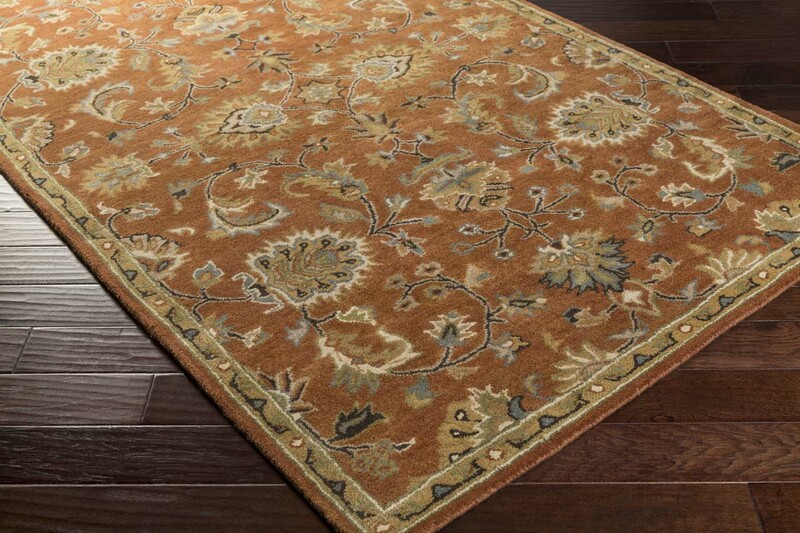 ?cor for generations, this exquisite rug will surely fashion an ideal addition to your space. 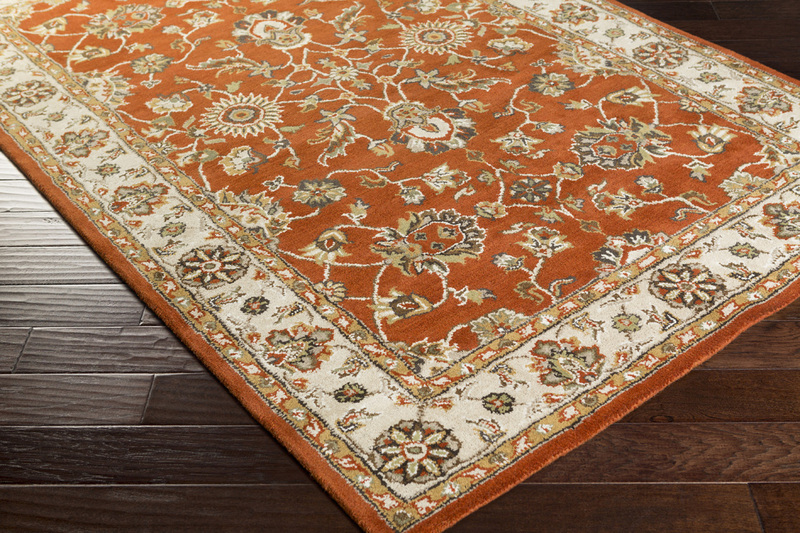 With a striking oriental design and smooth coloring, this flawless piece will radiate both opulence and classic charm from room to room within any home.